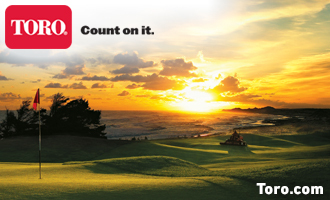 Our network of award winning on-demand shows covers all things golf. New episodes are released weekly and are available for streaming or download on this website, iTunes, Stitcher, SoundCloud or wherever you listen to podcasts. 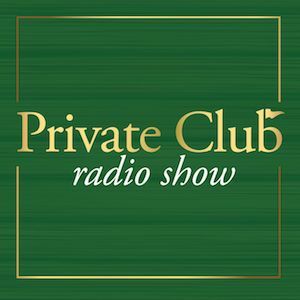 The Private Club Radio Show is the industry’s weekly source for education, news, predictions, product spotlights, trends and other current developments in the world of private clubs. 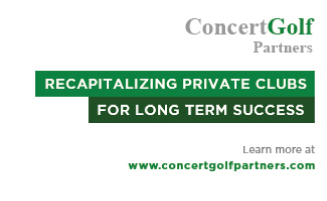 If you’re involved in a golf club, yacht club, athletic club or business club, this is the show for you. 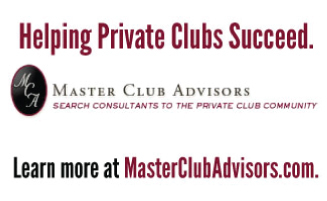 The Private Club Radio show is the most awarded podcast in the golf industry having received a 2017 Communicator Award of Distinction as well as a Pazzie Award. Ricky Potts gets up close and personal with golf industry professionals to gain a better understanding of their brand. 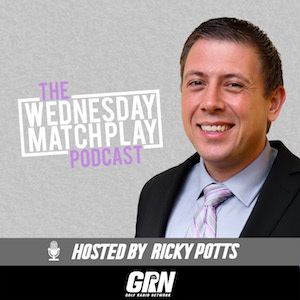 In a mono-e-mono match play format, Ricky will go head to head with our guests creating fun and engaging discussion about everything golf shining light on some of the latest and greatest golf brands in the world today. This show is brought to you by Eat Sleep Golf. Sign up to get exclusive GRN access. 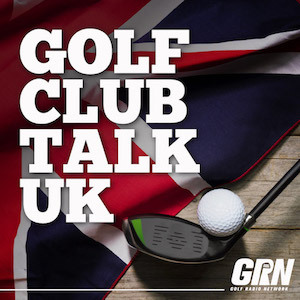 By subscribing today, you’ll receive updates from across our network of shows including the best tips, advice and golf news. You’ll also get exclusive access to behind the scenes content we only share with subscribers. We’ll never spam you.